Synthetic bunker edge construction company EcoBunker is making changes to its North American distribution arrangements. From June 2016 until this month, EcoBunker marketed in the U.S. exclusively via Binghampton, N.Y.-based IVI Golf, the supplier of the Sandtrapper bunker liner, with the product renamed PermaEdge. That exclusive arrangement has now lapsed, with EcoBunker now selling direct into the U.S. and Canadian markets, and, to give full coverage across North America, is appointing new distributors and agents. 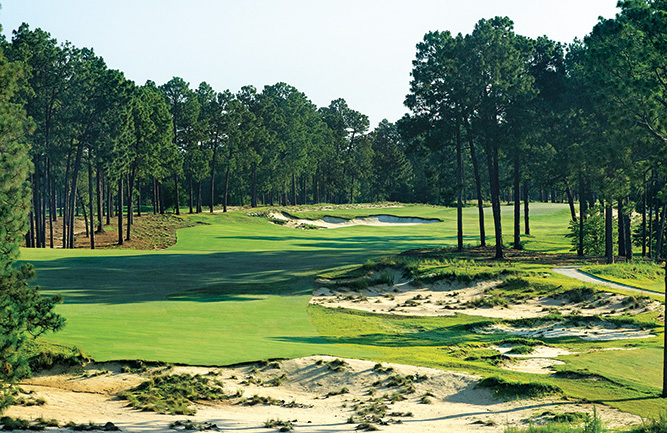 The first of these is a new agent, George Fry, formerly superintendent of Kiawah Island’s Ocean course, covering Georgia and the Carolinas. Another appointment is Jay Morgan, a specialist in erosion control products, based in Ontario, Canada. Between 150 and 200 courses globally have now installed the EcoBunker solution.